Home > Accessories > Children's Book "Skateland"
Cammie and Alex's Adventures in Skateland is a fairytale type story that teaches that the joy of figure skating really comes from mastering ice skating fundamentals, not just jumps and spins. The book also shares the message that being honest and being kind is essential in life. 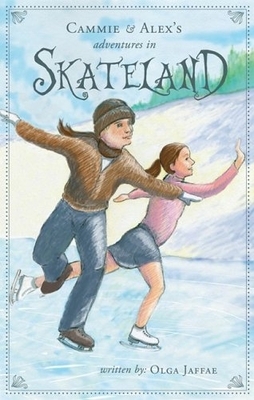 The story is fun and easy to read and may encourage readers to explore where the joy of figure skating really comes from. * Geared for readers between the ages of 9 and 12 years old, but older and younger readers will also enjoy the story.